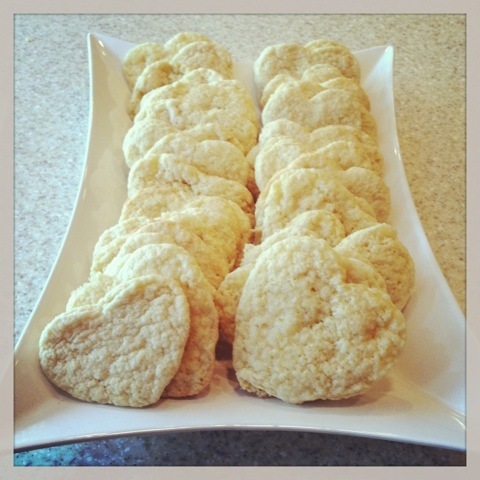 Heart Day approaches and you need to make these. I’ve posted and reposted this but there is not a better sugar cookie. Enjoy, and happy Valentine’s Day.